We are a local family who have lived in the area since 2002. We absolutely love our community and everyday feel privileged to live here. Our area has everything you could possibly ask for – fantastic people, amazing beaches, picturesque creeks, best surf breaks, wonderful cafes and restaurants and of course the magnificent Mt Warning in the Wollumbin National Park. We love to surf, stand up paddle board, motorbike ride and hike. 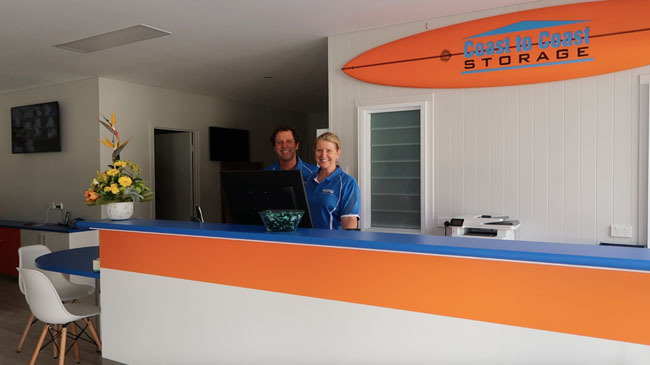 Our self-storage facility is only 20 minutes south of the Gold Coast airport and 40 minutes north of Byron Bay. 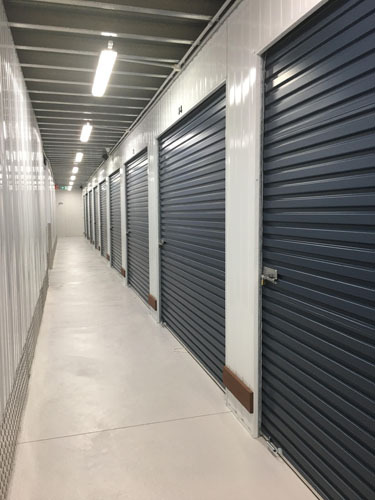 We pride ourselves in providing a clean, safe and well maintained facility which has been built from the ground up specifically for self storage. 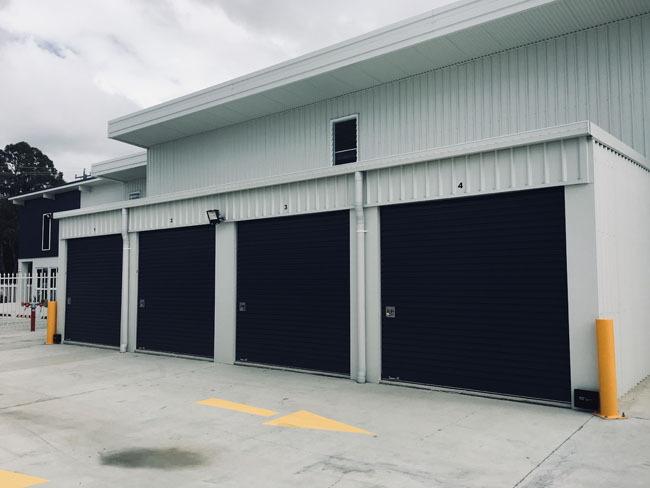 Coast To Coast Self Storage in Kingscliff on the Tweed Coast are also members of the Self Storage Association of Australasia, meaning we use industry standard agreements and storage practises, and uphold the values of the association. As a friendly, family business we are here to make sure your self storage experience is a great one. If there is anything we can do to help, please get in touch with us. We look forward to hearing from you soon. we would like to thank Tim Jack Adams from Watersports Guru (watersportsguru.com.au) and Dylan Brayshaw from Waveshots (waveshots.com.au) who have kindly permitted the use of photos of our local area. Our facility is purpose built with brand new clean units.